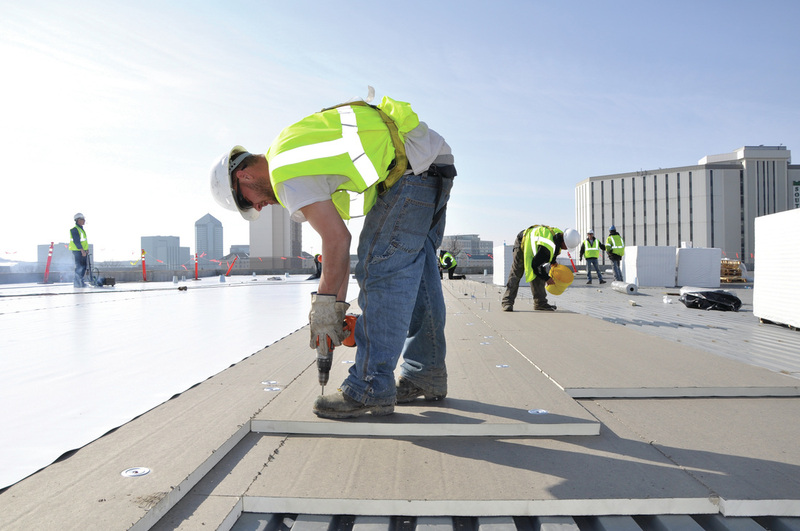 When you hire RSM2 - Commercial Roofing to replace, repair or maintenance your roof, you will receive an upfront and detailed explanation of every aspect of the solution we will provide. We understand that clear communication is important to maintain our relationship with you and our positive reputation. 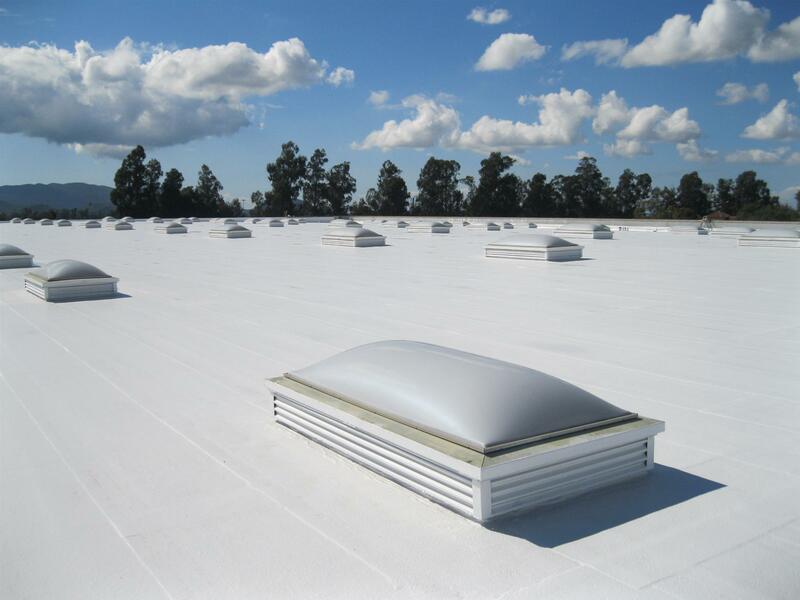 Schedule your 100% free commercial roof estimate today by calling our office at (480) 828-5772. Whether you need roof repairs or a full roof replacement, our company provides expert repairs and installation using the highest-quality roofing materials. Manufacturer and workmanship warranties are standard on every job. 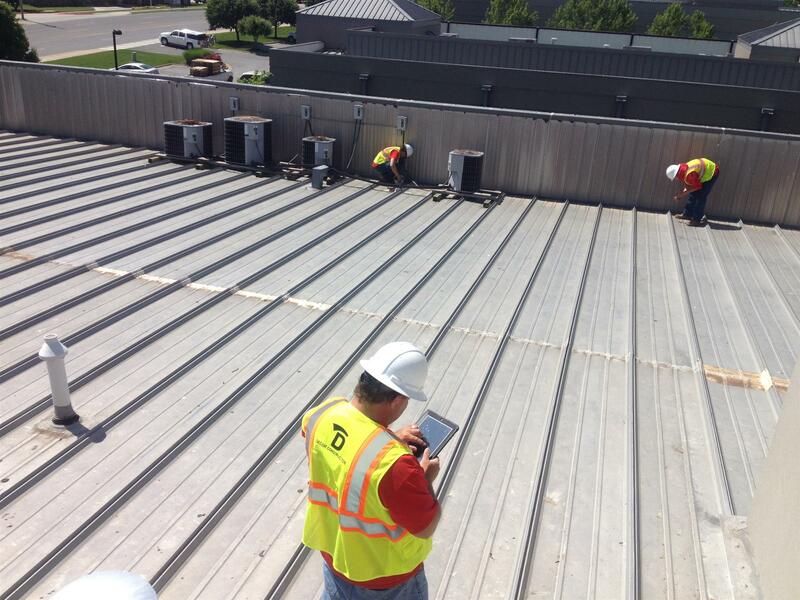 Our commercial roofing inspections help business owners detect potential leaks in their roofing systems by doing so this prevents large roofing issues. When evaluating your roof we inspect the exterior and interior areas of the roof. When evaluating the exterior part of the roof we look for water standing on the surface, any discoloration, cracks or gaps in caulking around penetrations and buckled flashing. Gutters and spouting are an important part of your roofing system. We can inspect your home’s gutters and spouting and if needed, provide professional cleaning or installation of a high-quality system for peak performance. When you work with our team of highly trained professionals, we guarantee you’ll see the RSM2 Difference.